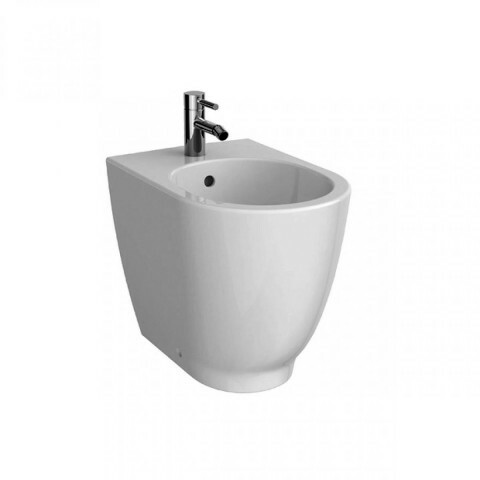 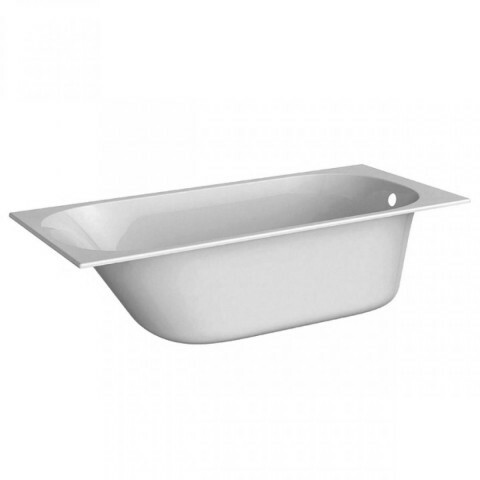 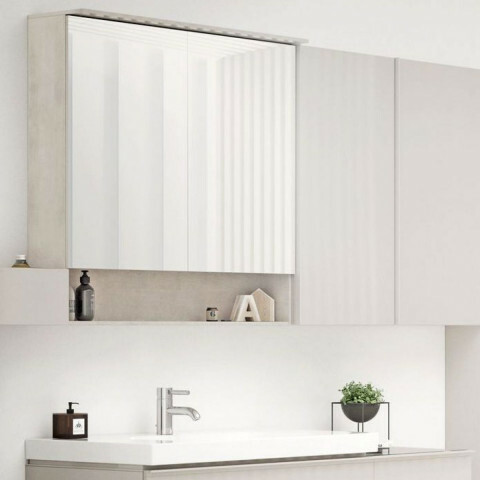 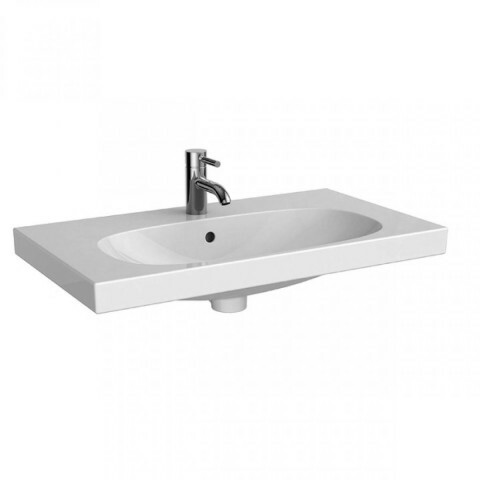 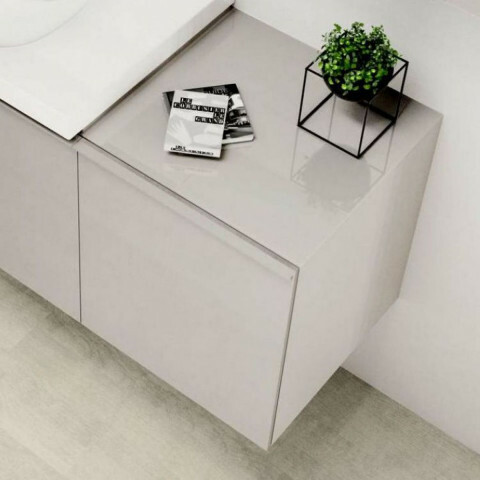 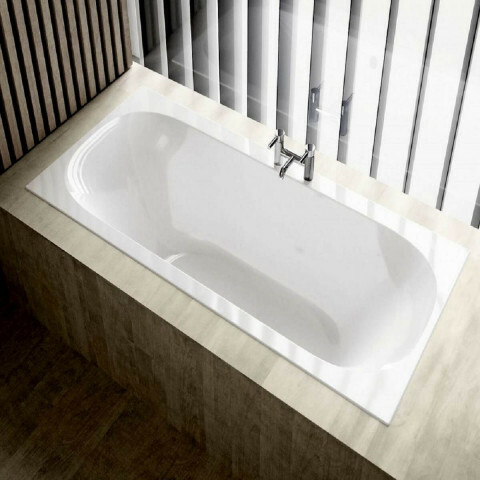 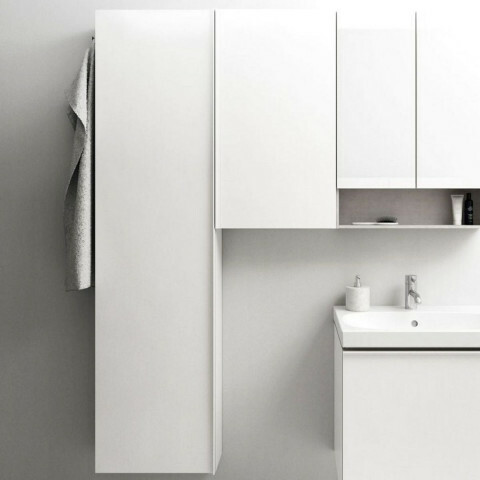 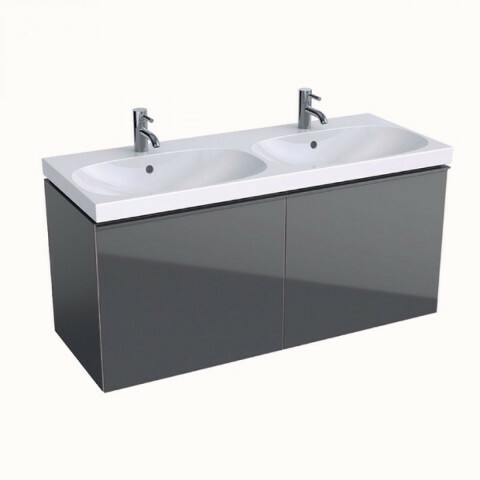 A wide range of washbasins, both with and without cabinets, and cleverly designed furniture with lots of storage space for every design requirement, make the Geberit Bathroom Collection a must for any modern bathroom design. 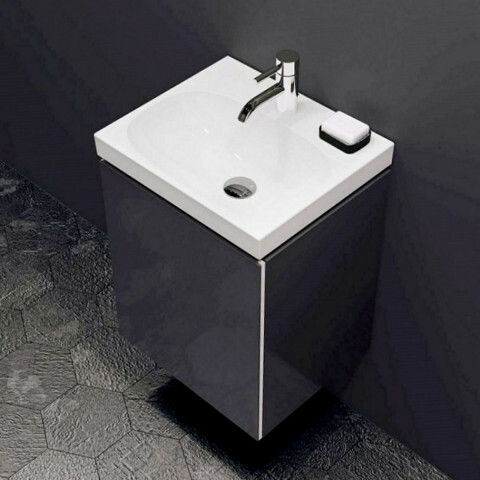 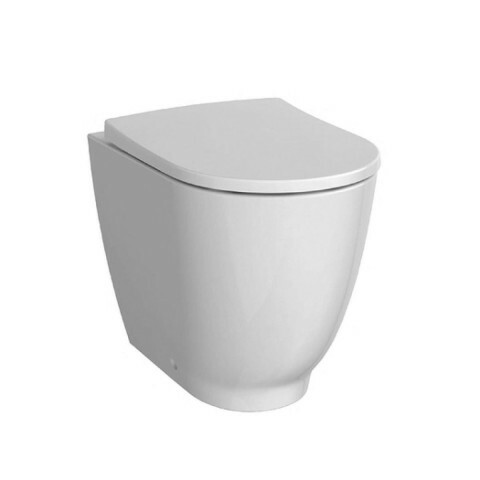 Modern innovations such Geberit Rimfree ensure the products in their collection are unique and, above all, functional. 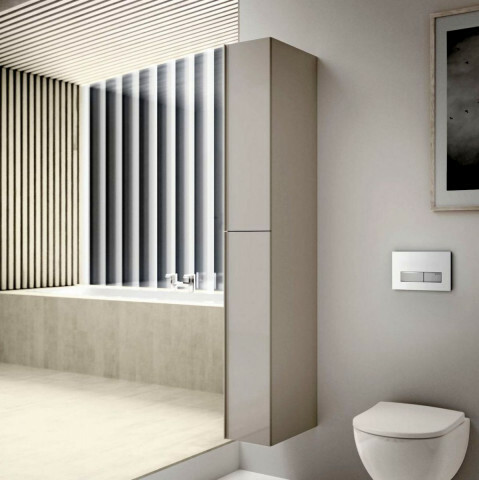 Coupled with Geberit’s long-standing know-how, the Geberit Bathroom Collection is truly where design meets function. 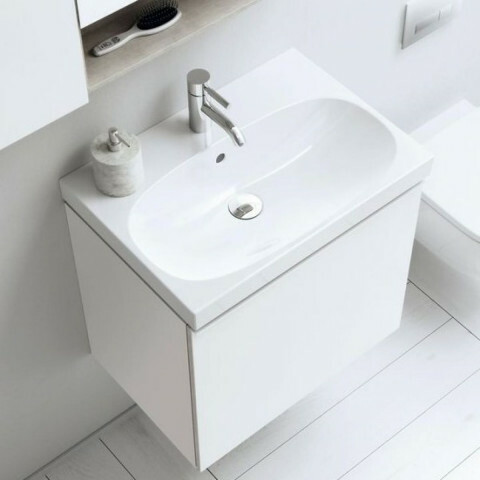 All of these products are also available to view in our dedicated Geberit area in our showroom.